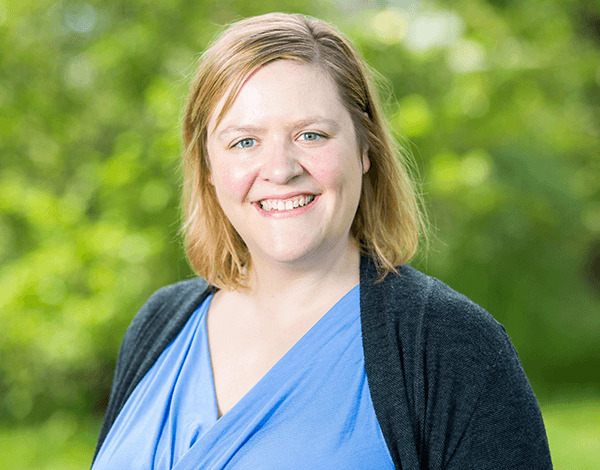 Mimi's research focuses on improving the understanding of key orographic meteorological physical processes, especially those important to the mid-latitude water cycle and those potentially impactful to ocean circulation and sea ice cover in the Arctic. Her primary tools in this endeavor are dynamically-downscaled reanalysis datasets, generated using a state-of-the-art regional climate model (i.e., the Weather Research and Forecasting model and the Regional Arctic System Model [RASM]) with reanalysis data as the lateral boundary conditions (e.g., ERA Interim). She generates and maintains small ensembles of regional climate modeling downscaling products (RASM and WRF) and evaluates the downscalings’ representations of meteorological conditions using reanalysis datasets and standard and experimental observations collected within NOAA’s Physical Sciences Division. Then, with a focus on orographic airflow and precipitation, she diagnoses the downscaling products’ ability to properly represent these key physical processes, works toward understanding the sensitivity of these processes to model configuration, and uses the downscaling datasets to further our understanding of these physical processes.